and of course a pretty umbrella straw! You could top it with a bit of whipped cream, or an orange twist. You'll love it! So yummy on a hot day. that's all for today- check back in to see what happens with this l'il beauty....I was in my favorite antiques mall yesterday- Aunt Bee's House. (formerly Spencer's Alley) I have made some incredible finds there in the past few months! The price on this was too good to pass up, so she came home with me. This will find a home in our bedroom makeover. 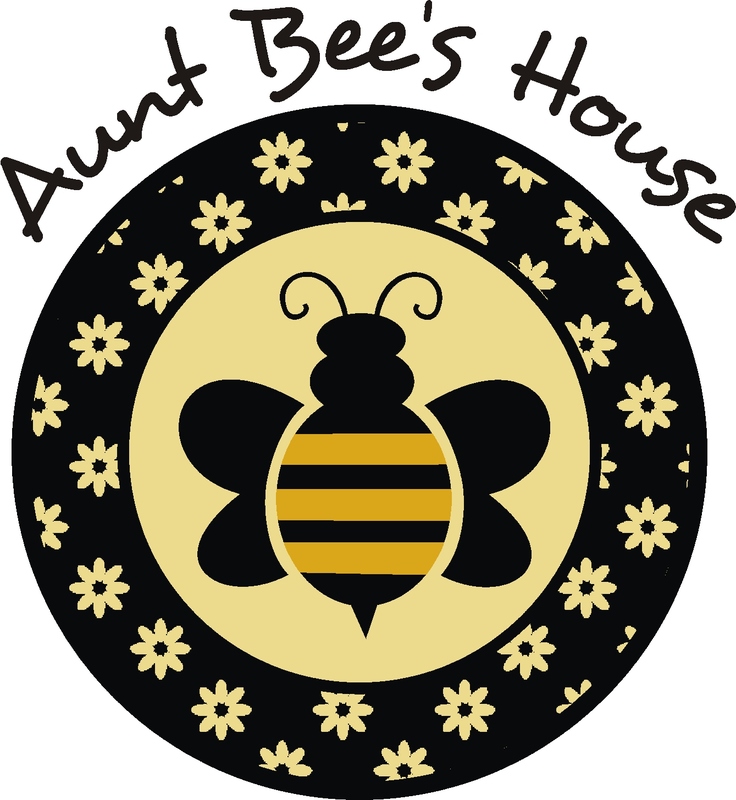 If you've never been into Aunt Bee's, (or your local antique/crafter's mall) check it out! You're supporting local artists and craftspeople, and the prices are super if you're trying to find budget friendly items for your home. LOL - I was eyeing that dresser! I'm so glad you gave it a good home. It was far too cute to just be sitting in the store lonely. Love, love, love Aunt Bee's House. Hi, Denise, so nice to meet you! Thanks for leaving a note so I could come over and say hello. And welcome to blogging! You are in for a real treat. There is a huge world of bloggers out there & you'll meet some fantastic friends. I see you enjoy many of the same design inspirations I do, Nate & Sarah, to name 2. I have had SO much fun blogging, it has changed my world. Hope you'll come by often to visit!